"Together we will unveil your Life Plan and Soul's purpose." Aluna Michaels unites decades of astrological knowledge with her extensive study of soul evolution and meditation. She offers a balance of intellect and intuition emerging from her passion for astrology and her strong personal commitment to inner spiritual growth. ** Finding Karmic issues in relationships. She can offer you specific spiritual steps to improve those relationships and help them rise to a new level that benefits everyone involved. If necessary, you will be able to draw them to a close in an easy manner. She can also help you heal from past wounds so you will be open for new opportunities. ** Spiritual roots and solutions for eating disorders and other addictions. ** Removing prosperity blocks by discovering their karmic basis. ** Finding meditations techniques and a spiritual outlook that work for you in a practical way that fits your unqiue lifestyle and soul history. ** Using Hair Mineral Analysis to help support brain and body chemistry to open to new levels of physical wellness, emotional health and spiritual growth. 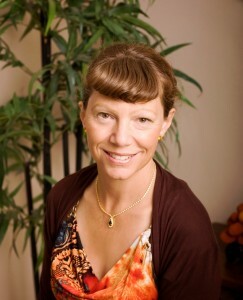 Ms. Michaels is a columnist for Body Mind Spirit Guide, Natural Awakenings, Tampa Bay Wellness and Evolving Magazine.